With the convenience of a straight to table shaker, this unrefined, hand harvested salt is certified by the prestigious Nature et Proges of Europe. 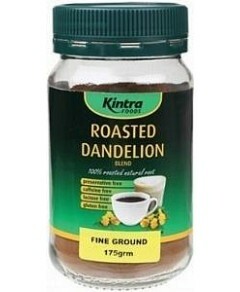 This ensures it is free from preservatives, additives, refining or bleaching. 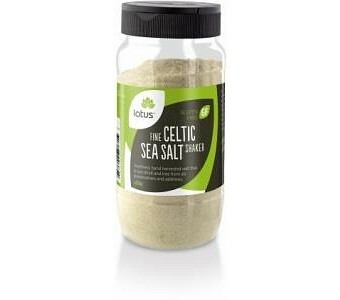 Ingredients: Fine Celtic Sea Salt. No Preservatives or Additives. Fine Grain.